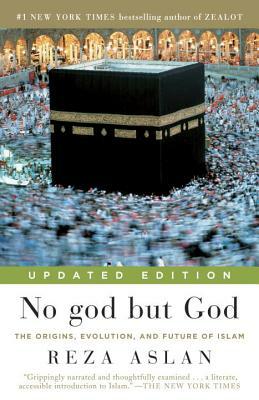 Reza Aslan is an acclaimed writer and scholar of religions whose books include No god but God: The Origins, Evolution, and Future of Islam and Zealot: The Life and Times of Jesus of Nazareth. He is also the author of How to Win a Cosmic War: God, Globalization, and the End of the War on Terror (published in paperback as Beyond Fundamentalism), as well as the editor of Tablet & Pen: Literary Landscapes from the Modern Middle East. He lives in Los Angeles with his wife and three sons.